When you think of a tropical island destination, we’re pretty sure it includes clear blue waters, powdery white sand beaches, a coastline with dotted coconut trees and some enchanting rock formations – if you’re lucky. Thankfully, you can find all these in Phuket, a famous Asia destination and one of the most visited Thailand tourist places. It’s almost summer and it’s that time of the year again where you trade warm coats and gloves with a cute swimsuit, shades and some fashionable beach bag. Explore the beautiful coastline of the country’s biggest island and know why you need to experience Phuket by reading our Phuket travel guide! Situated on the west coast of Thailand, near the Andaman Sea, the island of Phuket is located in the Phuket province, one of the southern provinces in the country. 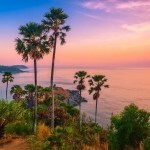 Although Phuket is like the rest of Thailand which enjoys a typically warm weather all-year round, the first quarter of the year (Jan – March) is considered to be the best time to visit this Thailand tourist place. So if you’re planning on a Thailand vacation with your family or friends, a trip to Phuket is a decision you will never regret. Phuket is a famous tourist destination worldwide which attracts millions of tourists a year. 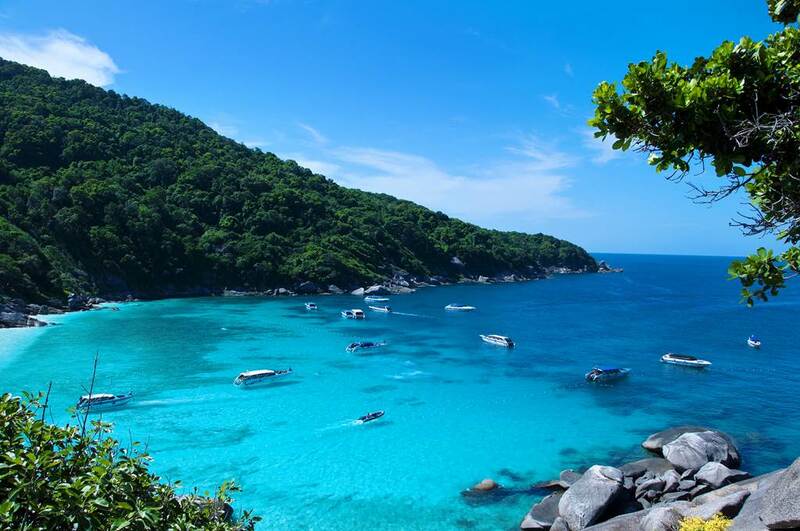 And although it may seem like this island only caters to the rich and famous, it actually offers a variety of Phuket attractions and accommodations catering to all kinds of travelers – backpackers, budget travelers and luxury ones. 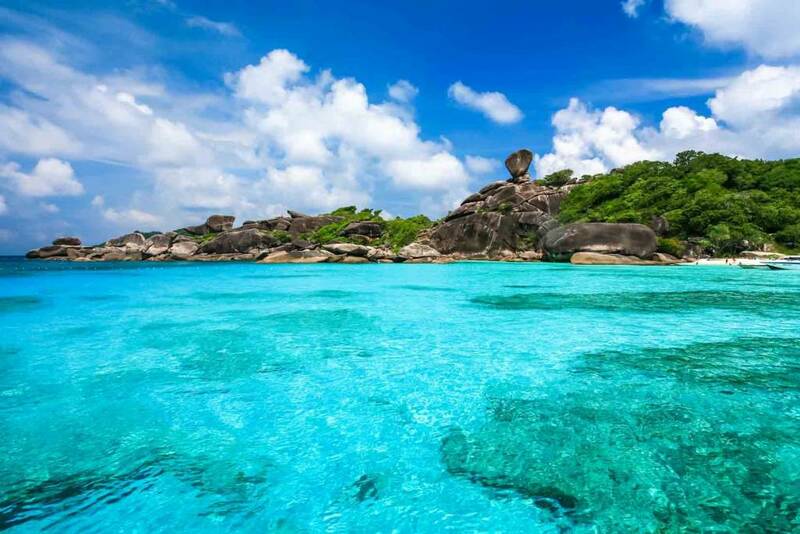 For an island destination like Phuket, exploring the beaches and island hopping are among the list of things to do. 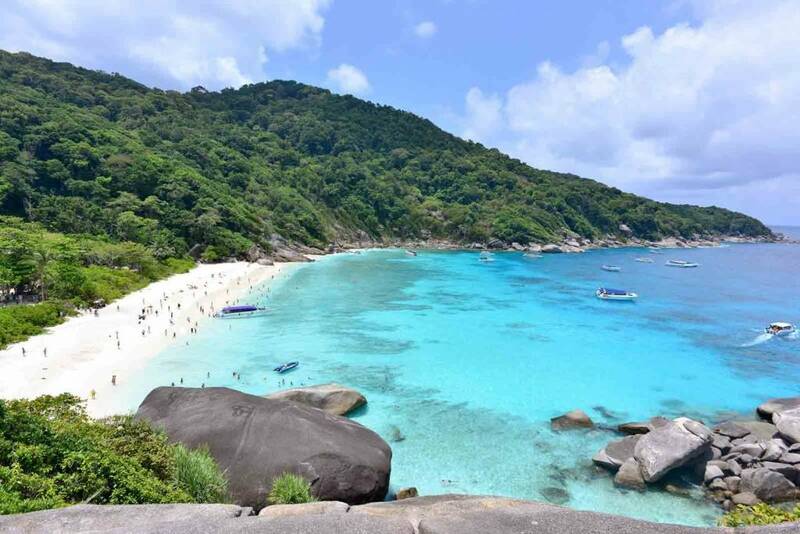 Nearby attractions such as Phang Nga Bay, Phi Phi Island, Similan Islands plus the stunning beaches should be part of your Phuket travel itinerary. You can either explore all these in a day or spend a good amount of time per destination to fully immerse yourself in the relaxing tropical island life. 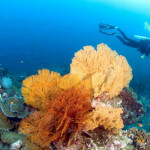 Aside from basking in the sun, swimming, snorkeling and island hopping, you can also enjoy your Thailand vacation in Phuket by visiting temples like the Wat Chalong and Phuket temples or the Old Phuket Town featuring Sino-Portuguese beauty preserved from years back or the Big Buddha – a famous landmark in Phuket which overlooks Rawai, Kata and Chalong. 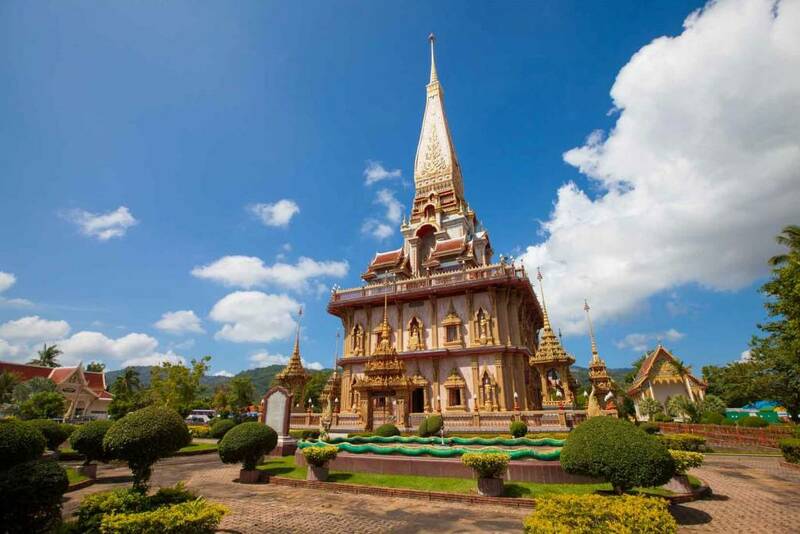 With these attractions, you not only get a glimpse of Phuket’s history but culture as well! Nightlife on the island is also one of the reasons why it is a must-visit destination for many tourists. You’ve probably already heard about the night markets on the island which have been featured in many Phuket travel guides. For the night owls, luckily, there’s an impressive collection of night markets to choose from. These night markets are perfect for buying souvenirs like locally made accessories, clothes, bags and even get a taste of the local food! Choose from Chillva Market, Phuket Weekend Market, Phuket Walking Street, Malin Plaza Patong and Phuket Indy Market. 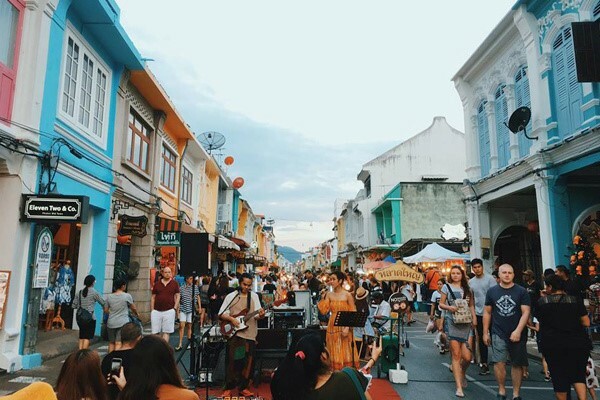 Most of these night markets are open by 4pm and closes at around 10 to 11pm which gives you enough time for a shopping haul! Hopefully, our Phuket travel guide will inspire you to make this Thailand tourist attraction your holiday destination this summer! You can check out flight booking offers through Bangkok Airways to give you an idea how much flights are and schedule available. If you’re interested to see more of Thailand, you can check out Bangkok Airways Blog for more interesting holiday destinations you can fly to.